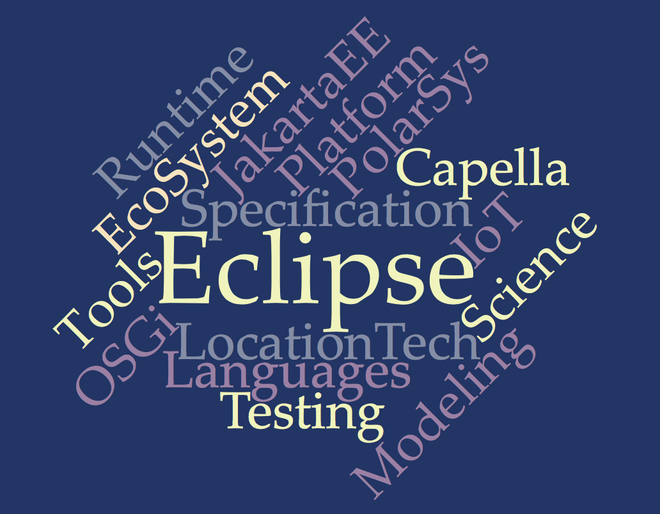 Abstract: The Eclipse Foundation was formed in early 2004 to support the open source tooling and IDE platform that shares its name. However, since its inception the Eclipse Foundation has embraced an ever-increasing range of technologies. Today, the Eclipse Foundation is one of the leading platforms for open collaboration and innovation. This talk with discuss the story of the foundation, and the open source technologies its community delivers ranging from tools (Che, Theia), to modeling (Capella), the internet of things (Eclipse IoT), and enterprise middleware (Jetty, Glassfish, Jakarta EE).